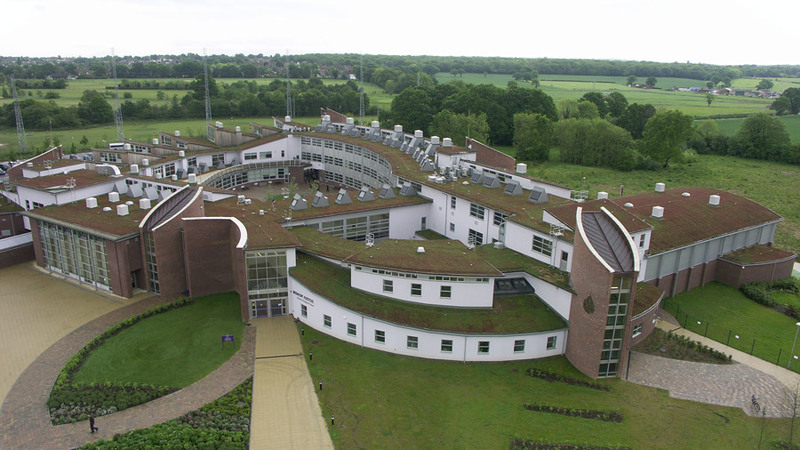 The company has an enviable reputation and track record for delivering the highest quality materials and service through designing, supplying, project managing and monitoring the installation of their premier flat roof systems. Customers choose Bauder because of the way in which they do business. Treating every project individually, the company works alongside clients to deliver the best solution for a building. Each client relationship is unique so Bauder takes the time to fully understand the needs of everyone involved and the intricacies of the project to be delivered. Once the scope of the brief is understood, the Bauder team impartially match the criteria against the company’s extensive portfolio of roofing systems. These include bitumen, single ply, hot melt, cold liquid applied, insulation, green roofs and PV. With this range of systems and products, it is easy to recommend the right solution for every project, whether new build or refurbishment. All the systems are installed by Bauder approved contractors, ensuring that high quality installations are delivered. Bauder’s expert technical managers can also deliver bespoke CPD seminars helping clients enhance their knowledge of Bauder systems and their application. The Bauder group is totally committed to reducing the impact the business has on the environment. The goal is to ensure the company passes to future generations an intact ecological, social and economic organisation. Bauder aims to manufacture the highest quality flat roof systems, which offer the longest service life possible to provide lower whole life costs. The company’s manufacturing plants use closed rotation cooling systems which dramatically reduce water consumption and avoid environmental pollution and on site, Bauder also work closely with recycling specialists to reduce rubbish going to landfill.